This is for all my kitchen lovers out there! Nothing is more inspiring and satisfying than a delish kitchen!! This is the staple to any home and the place where the food’s at! Need I say more? 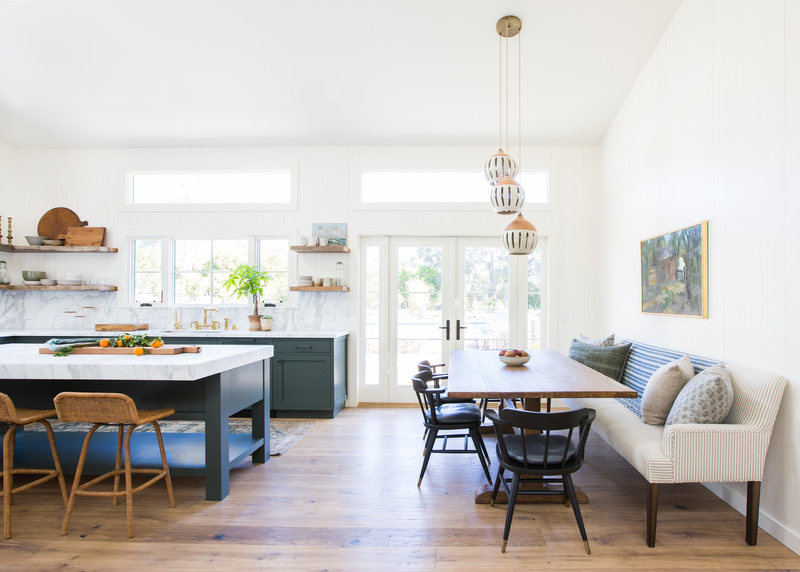 Even if you can’t do a huge gut-job remodel there are always easy fixes that you can do to obtain a kitchen that has extreme character and you written all over it. As a designer my top priority is to make sure my client’s personality is shining through their dwelling. When you have items that spark a little somethin somethin in you, you are at your best! Another top tip is to embrace the outdated tile and update it with that rugs you’ve been eyeing! Add some vintage wood to your not-so-cool countertop! Layer the hell out of your surfaces to only embrace the style! So anyways, Im sure you came here for the inspo, here are kitchens that will go ahead and make you dream of cooking in!